It’s not exactly icing on a cake, but it could be icing on a lake. 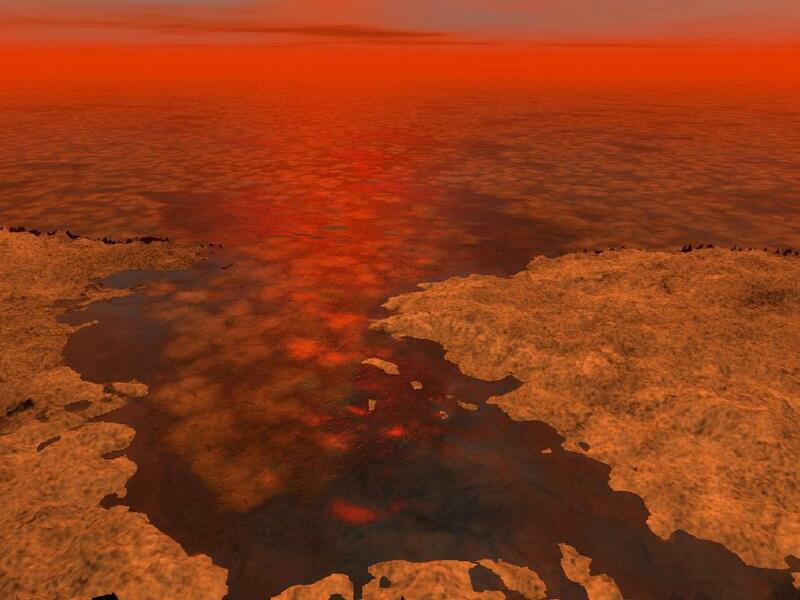 A new paper by scientists on NASA’s Cassini mission finds that blocks of hydrocarbon ice might decorate the surface of existing lakes and seas of liquid hydrocarbon on Saturn’s moon Titan. 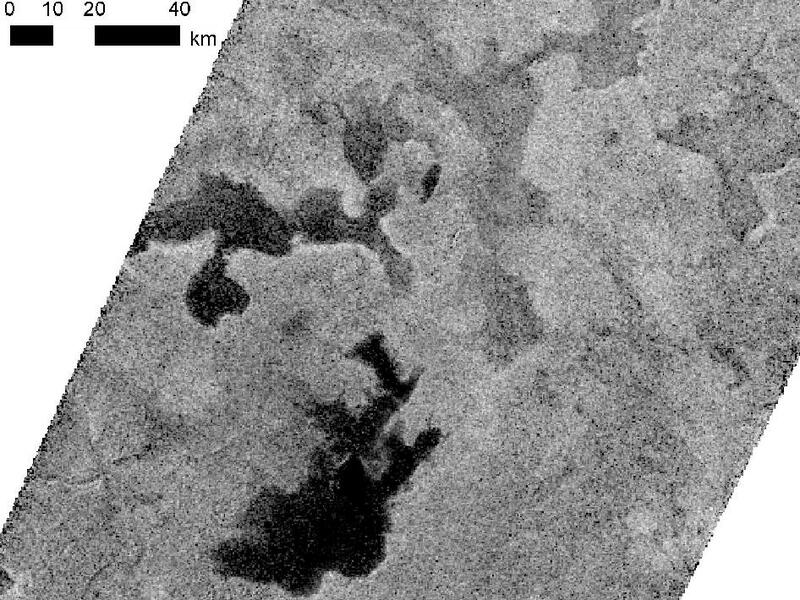 The presence of ice floes might explain some of the mixed readings Cassini has seen in the reflectivity of the surfaces of lakes on Titan. Read more: NASA – Cassini Suggests Icing on a Lake.